Give your feathers a fresh vitality and make a bold statement as you add a new dimension to your next headwear collection. 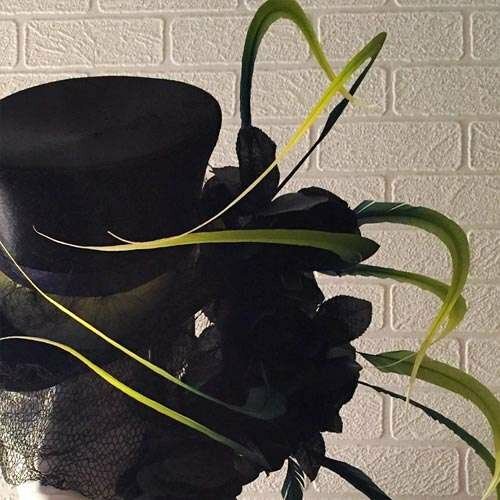 Master milliner and educator, Ian Bennett of London has mastered feathers as an art and sculptural form. Learn all his detailed techniques on how to add colour variation or reshape each feather for a dramatic look. 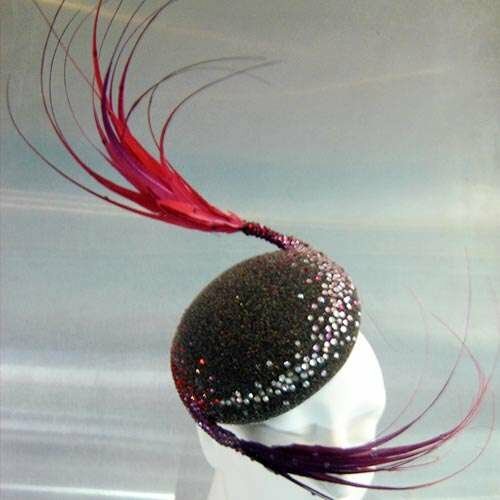 Ian will also teach you all his intriguing tried and proven methods on how to add floating feathers to your headwear that will excite your customer. Learn how to perfect dyeing feathers to bring excitement to wild or commercial feathers. 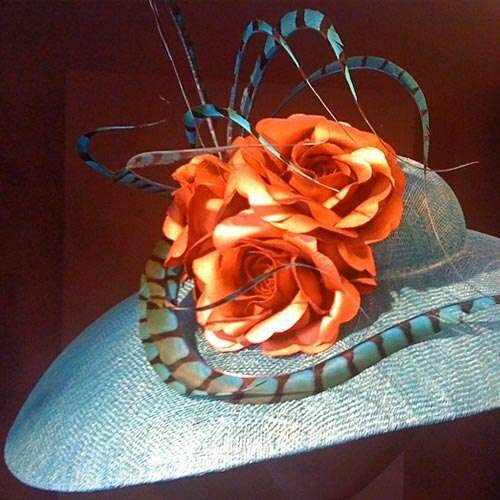 Customise your feathers including colour gradation, tinted edges or cobwebbing, giving your new headwear a dramatic look. Unique feather trims give individuality which will impress your customers. Your tutor Ian Bennett will teach you his techniques to tame and transform feathers by shaping, styling and curling into exclusive designs. 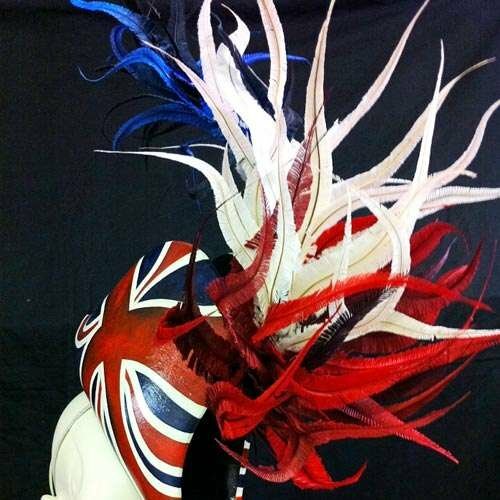 Mounting feathers gives you so many new options to design feather trimmed headwear. 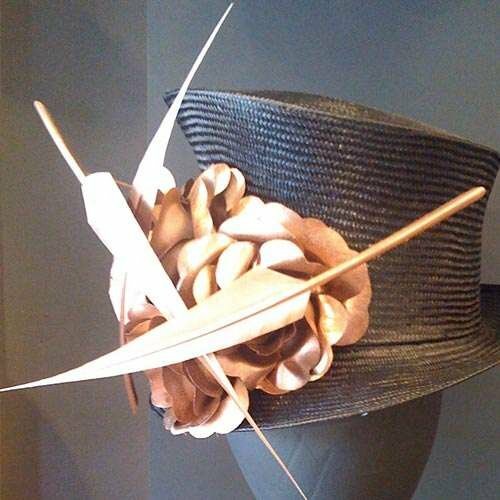 Create a spectacular feather mount on a spine for attachment to your millinery. 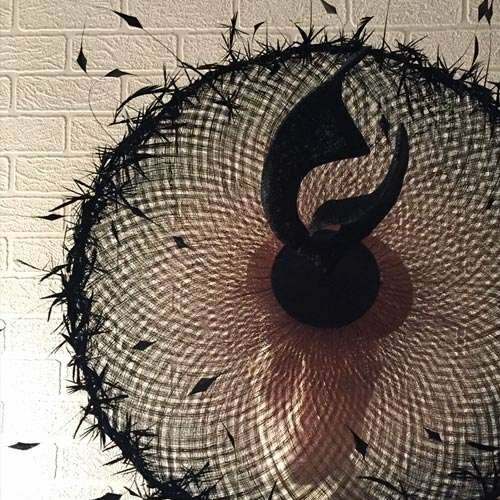 Your work becomes wearable sculpture with these special techniques. Hat Blocks - Quality hat blocks with free shipping.